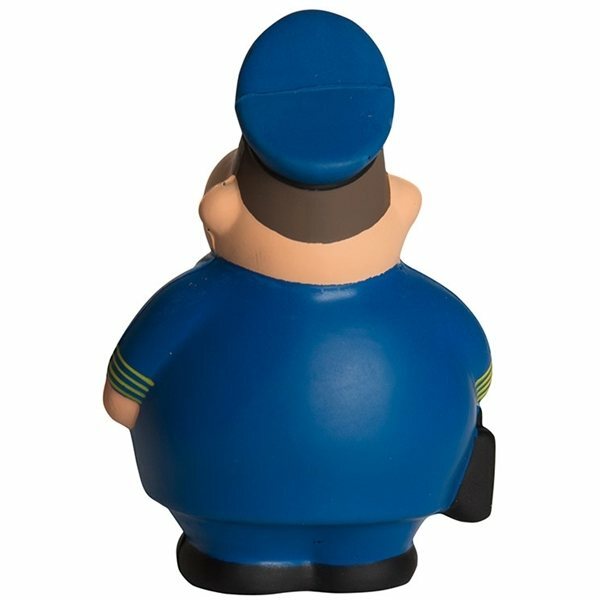 Pilot shape stress reliever is a fun way for promoting airlines and travel agencies. With your logo, you can show customers just how relaxing travel can be. They will turn to your brand for every moment they need to unwind. Also, makes a great trade show giveaway for any travel company! Been receiving positive feedback from those who received it at the convention. Best giveaway we've invested on. Nice little product. Overall, a wonderful experience and I will definitely go to the AnyPromo site first for our next order. Thank you for a great first time experience!